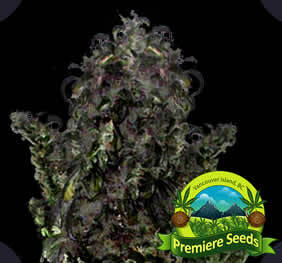 A very good high yielding and highly resinous plant. 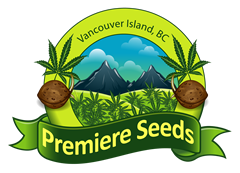 The origin is back in the pre Russia invasion of Afghanistan and the Indo Asian type weed strains smuggled back to Vancouver Island, BC over 40 years ago. The basics were developed outdoors and can produce over 5 lbs of highly resinous buds, perfect for hash making or smoking it’s potent buds. 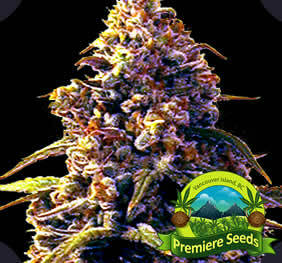 The BC Stabilized Hash Plant is one of the fastest growing plants. Fast finishing, tons of resin production and a pleasant strong narcotic high. Very good for pain relief for medical patients or just vegging out on the couch. Dutch and Vancouver smokers have trouble finishing a joint due to it’s strong high. nice and sweet but not too sugary, medium heavy smoke and very hashy smoke smells. I can feel the sativa in her, keeps me awake with a nice body buzz. I also found it to be a nice strain to work with, very uniform height and bushiness.